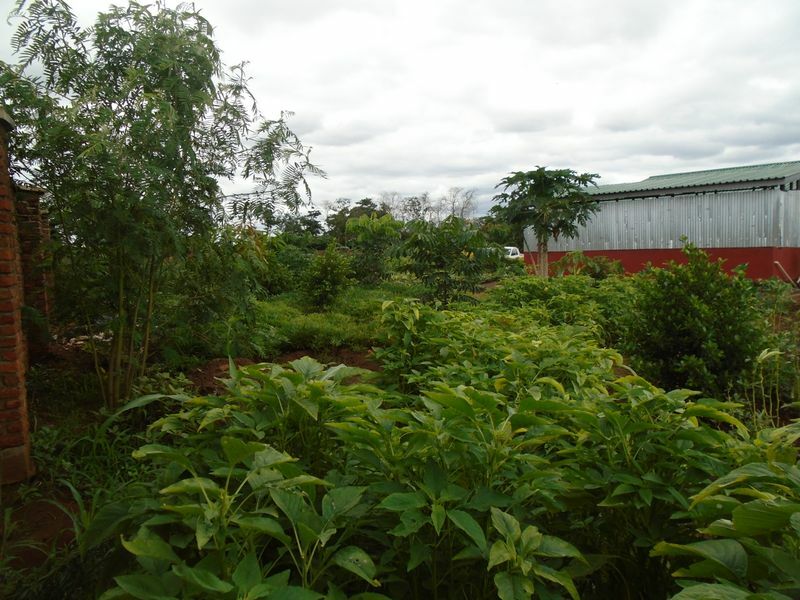 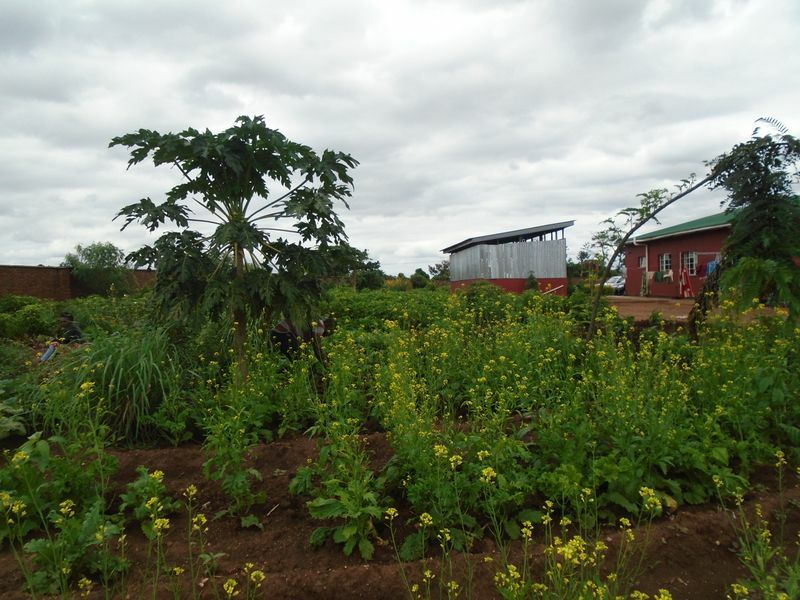 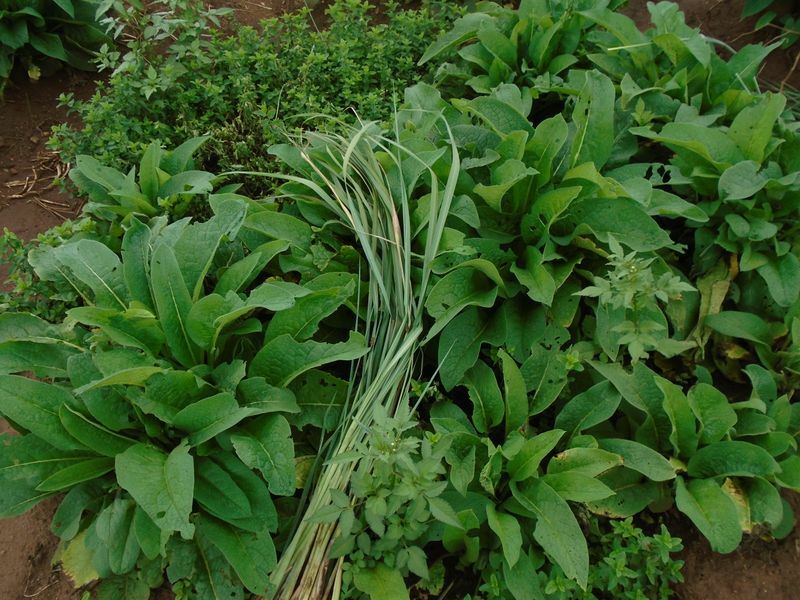 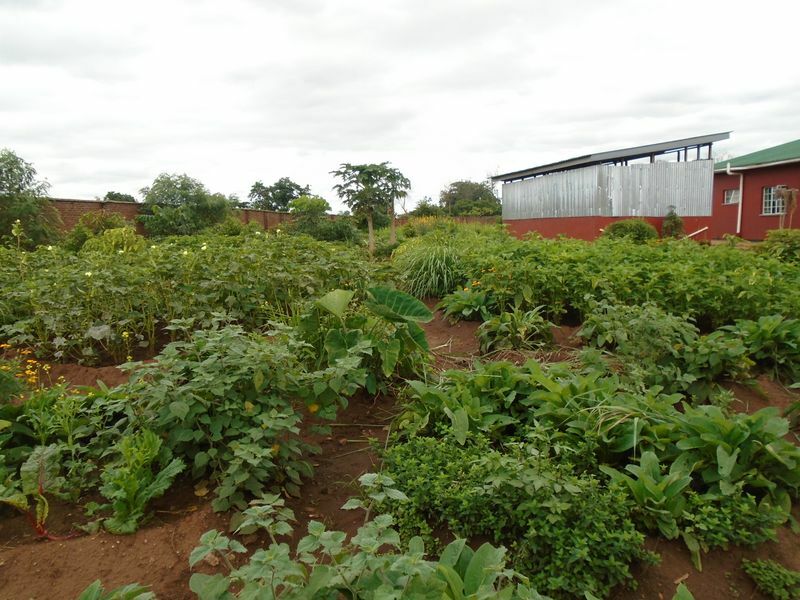 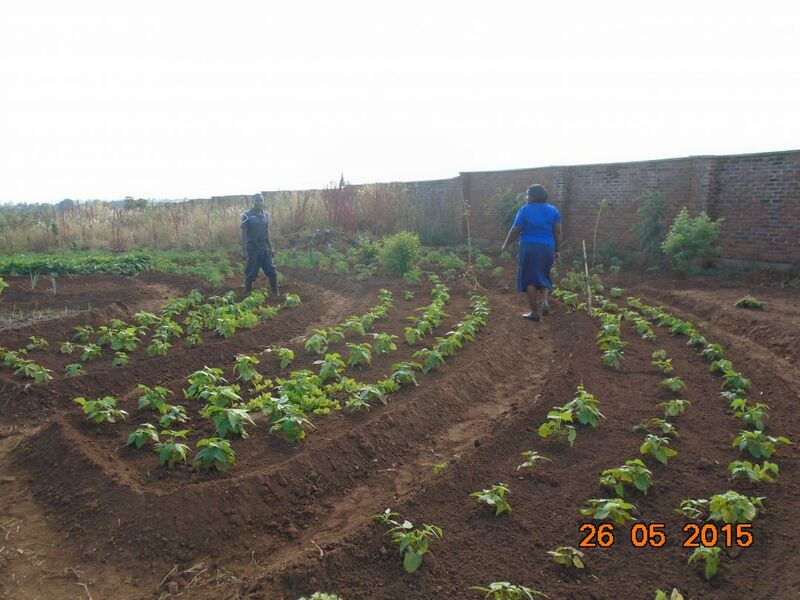 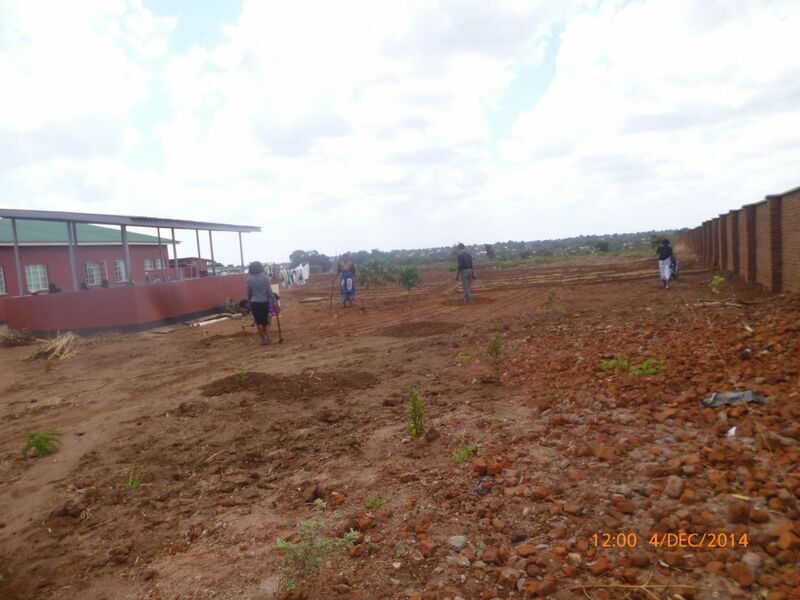 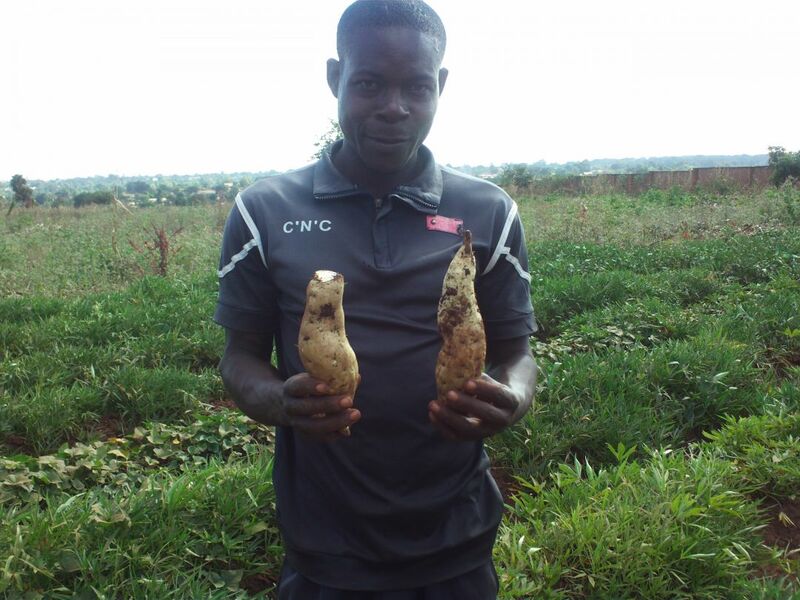 From December 2014 to January 2016, Kusamala worked with the staff at the Bwaila Maternity Hospital in Area 25 in Lilongwe to develop a hospital garden to provide increased diet diversity for patients and staff. 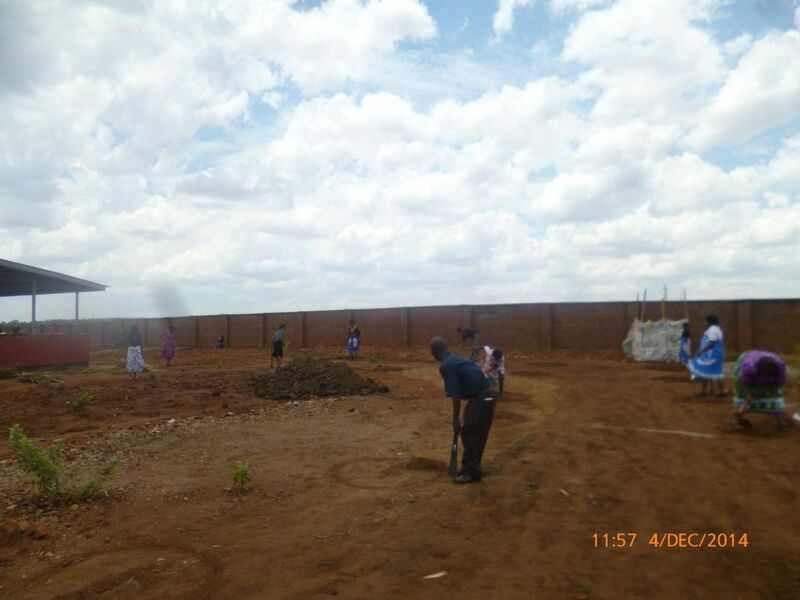 With funding from the Bill and Melinda Gates Foundation, the hospital built a maternity waiting home for expectant mothers. 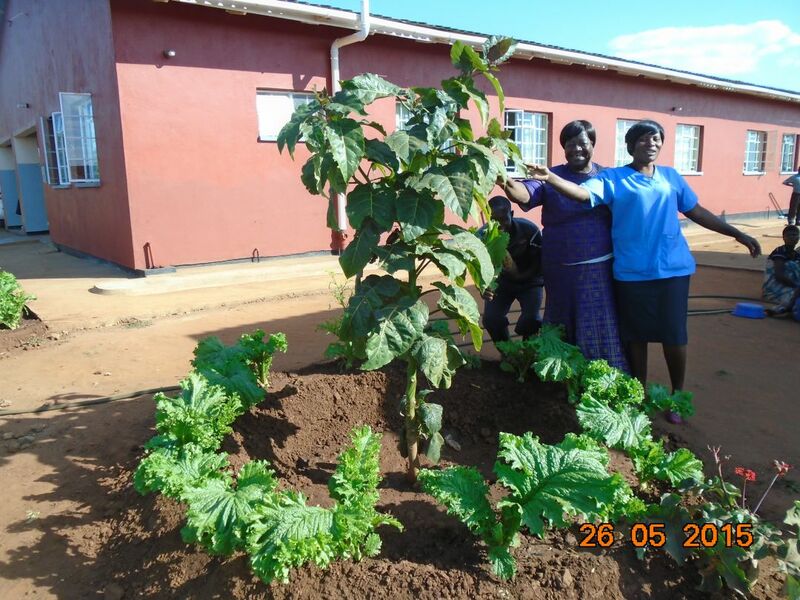 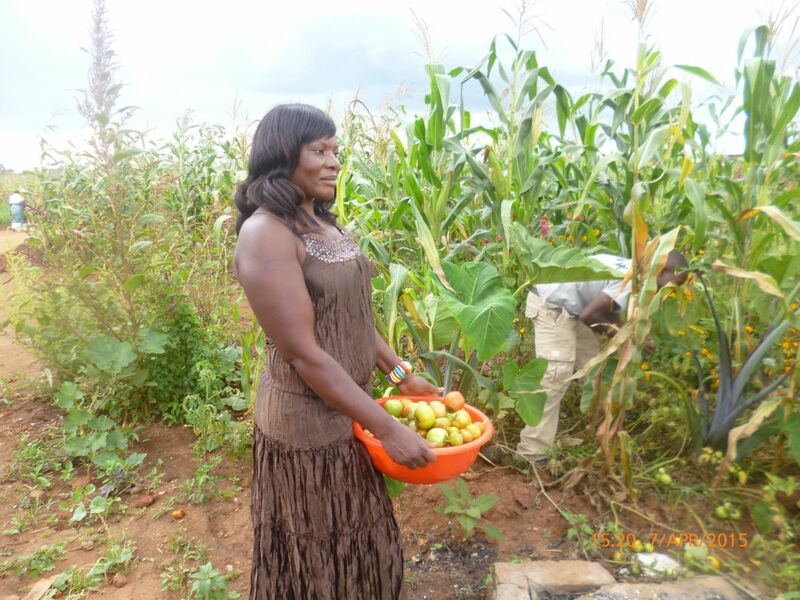 With the guidance of Kusamala’s consultants, hospital staff learned to build a garden to provide mothers and hospital employees with a diverse and nutritious diet. 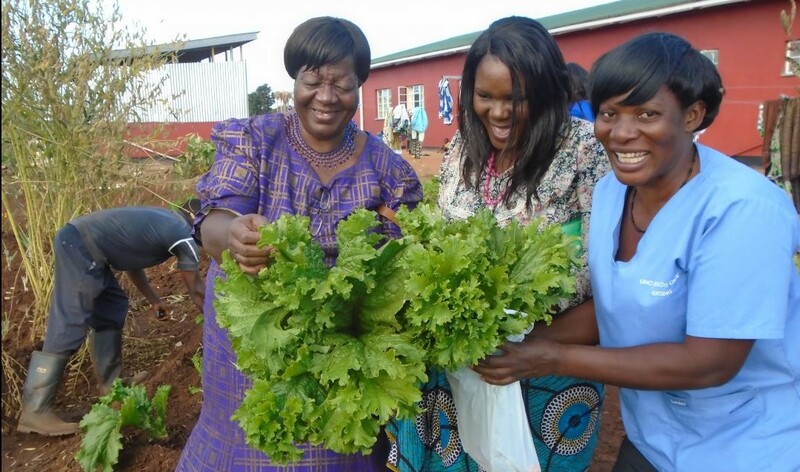 The skills the mothers gained will help them develop home gardens when they return to their own homes, thereby improving their everyday lives. 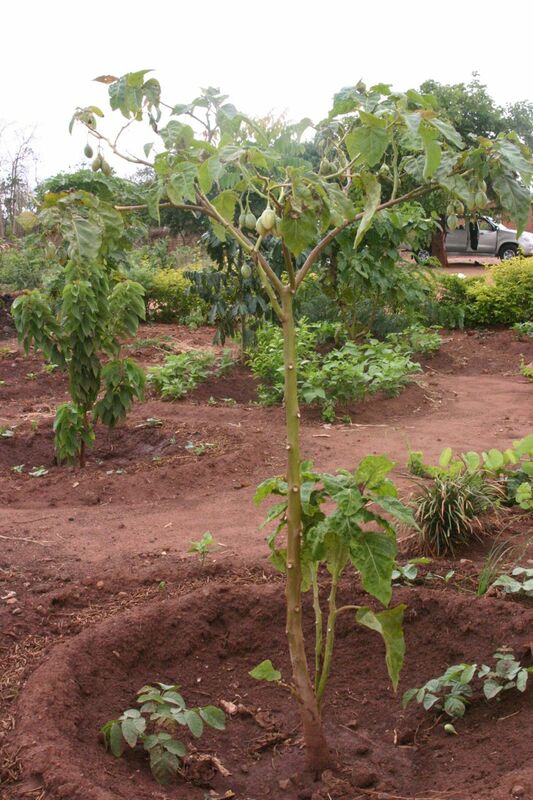 During this one-year project, Kusamala’s consultants created a garden design and trained staff during the design implementation. 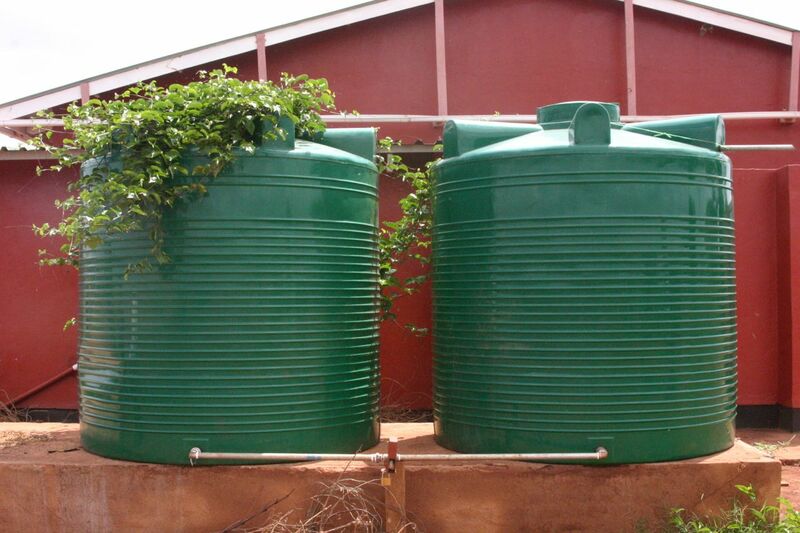 One of the greatest challenges facing the design of the garden was access to water. 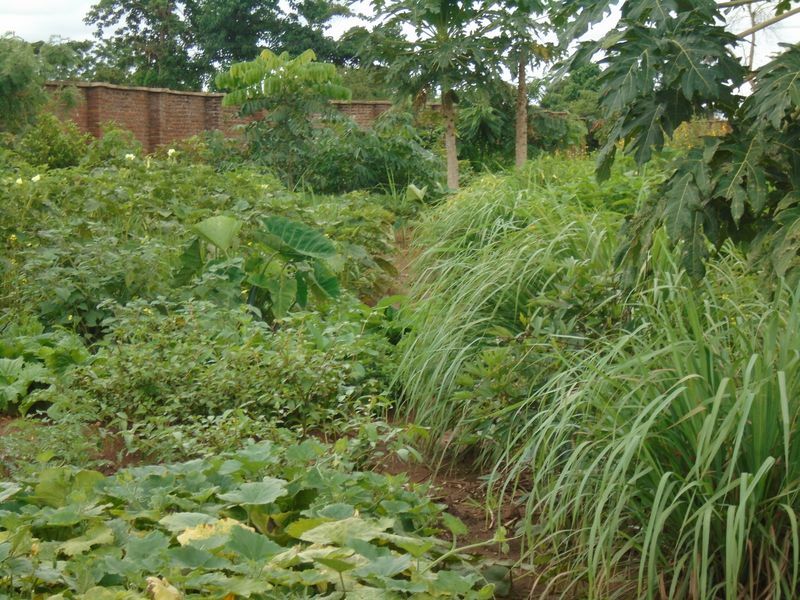 The hospital receives very little municipal water and thus diverting any away from hospital use to the garden was not an option. 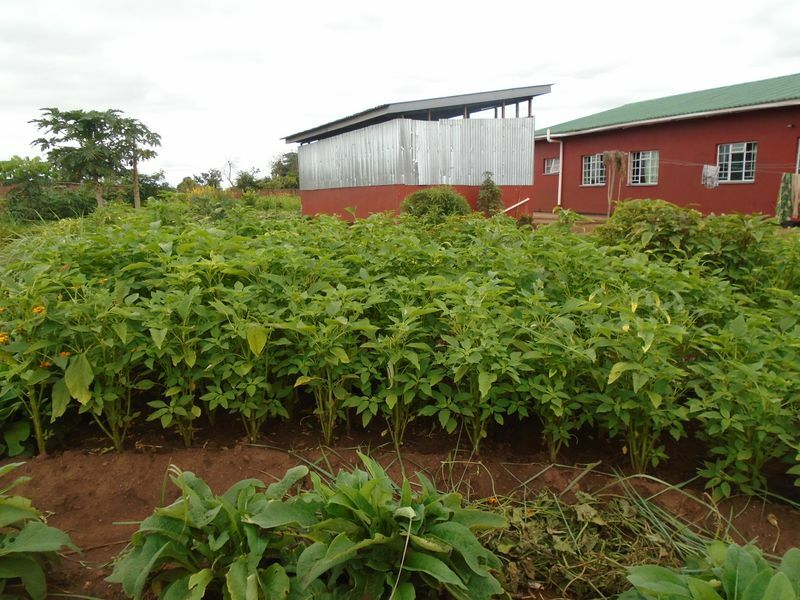 After a thorough site analysis, our consultants designed a water catchment system to support the development of the garden. 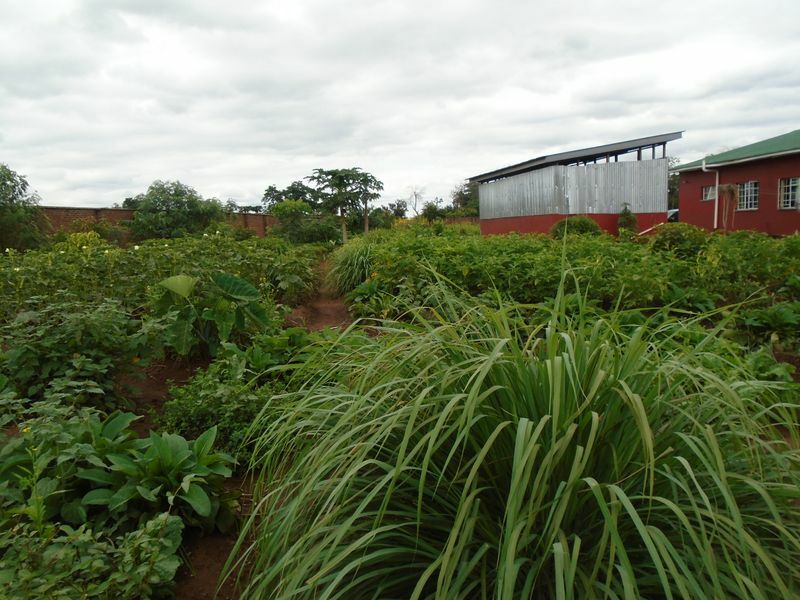 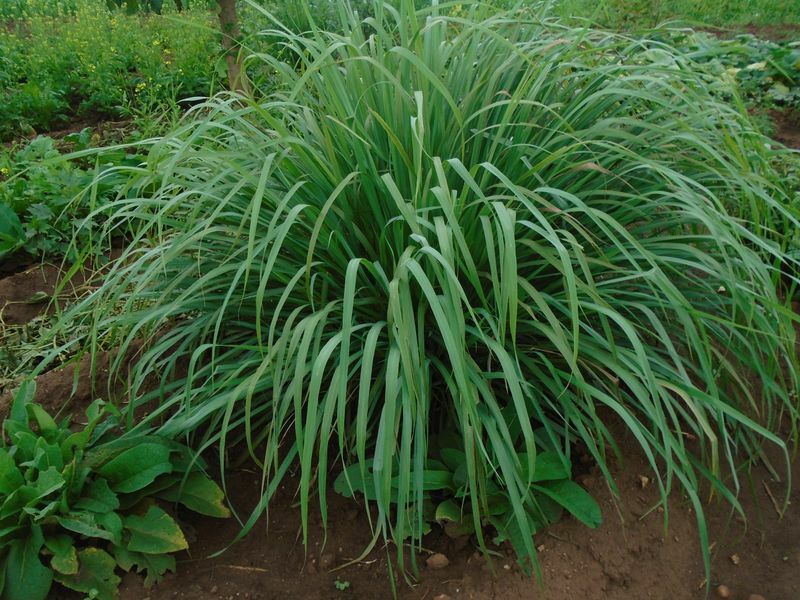 Other aspects of the garden design included, soil management to prepare the land for planting, permaculture guilds to bring back diversity and integrated pest management to bolster the system’s ability to fight against pests and diseases on its own. 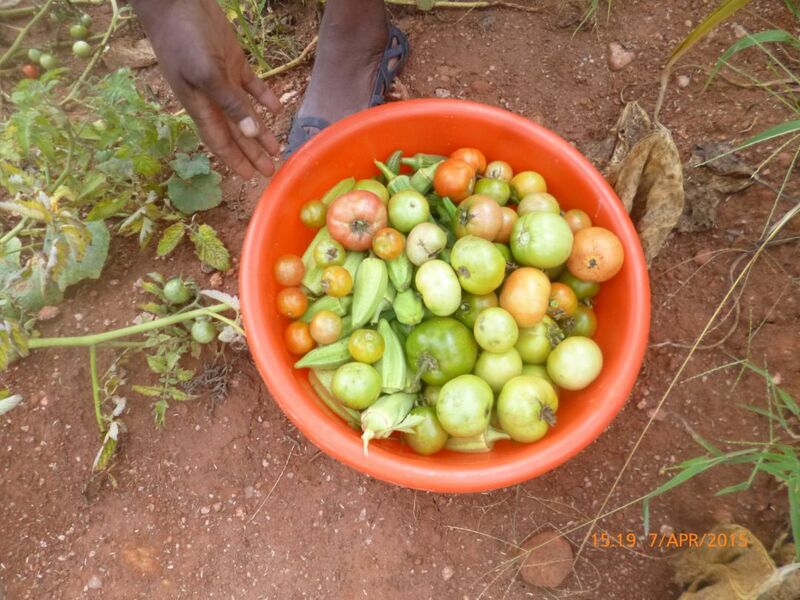 Today, the hospital harvests a variety of vegetables from the garden and patient health has improved due to increased diet diversity.